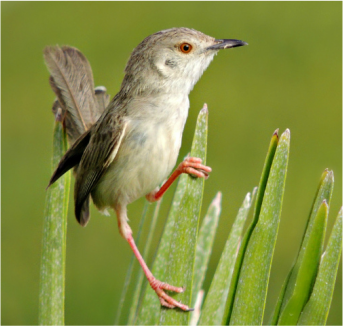 Welcome to the website of the Dubai Natural History Group. Newcomers to the UAE often fail to realize how interesting, accessible and alive the many unique environments of the UAE can be. 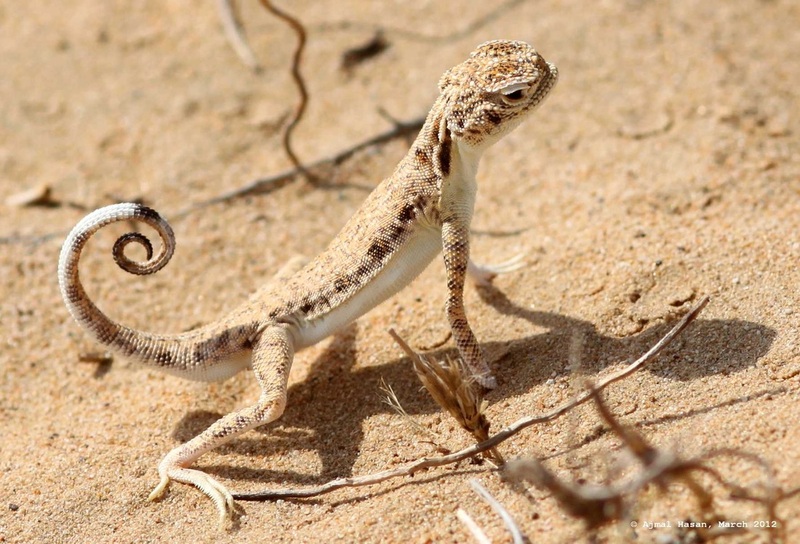 The Dubai Natural History Group is a non-profit, all-volunteer group with a shared interest in learning more about natural history in general and the natural history of the UAE in particular. “Natural history” for our purposes encompasses virtually all aspects of wildlife and the natural environment: animal life of all sorts – birds, fish, insects, mammals, reptiles, spiders and scorpions – as well as archaeology, astronomy, botany, climate, conservation issues, geology, seashells, traditional culture, and underwater life. The DNHG was formed by Dubai residents in the mid-1980s and since 2005 it has operated under the patronage of H.E. Sheikh Nahayan bin Mubarak Al Nahayan, for many years the UAE Minister of Higher Education and Scientific Research and currently the UAE Minister for Culture, Youth, and Social Development. The DNHG hosts monthly lectures, conducts field trips for members, maintains a small reference library, and circulates a monthly newsletter with the latest DNHG news and events, plus information about the natural history of the UAE. We also provide and collect a wealth of information and resources relating to the natural history of the UAE and surrounding regions. So please take the time to browse our website. On the first Sunday of each month, between September and June, we hold lectures at the Emirates Academy of Hospitality Management, near the Burj Al-Arab. Doors open at 7:30pm and the programme starts promptly at 8:00pm. Attendance is open to the general public and is free. To find out more, please visit our Lectures page. We have an active programme of several field trips per month during Dubai's cooler months. DNHG field trips are an opportunity to become better acquainted with the UAE and its natural history and to meet other people with similar interests. Field trips are open to all DNHG members. To find out more, please visit our Field Trips page. Our monthly newsletter, Gazelle, is full of the latest DNHG news, events and information about UAE's natural history. DNHG Members receive the latest edition to keep them up-to-date with current events, while backdated issues are available online for everyone. To find out more, please visit our Newsletter page. DNHG members number more than 250 individuals. Some are armchair naturalists who are content to enjoy our monthly lectures. Others are active weekend explorers of the deserts, mountains and seashores of the UAE. Still others devote much of their spare time to doing amateur scientific observation and research. Over the years, a number of DNHG members have contributed significantly to our knowledge of the wildlife and environments of the UAE. The DNHG is dedicated to researching and sharing knowledge on all that is natural history within the UAE. If you'd like to learn more about the UAE and surrounding area then please visit our Resources page, where you'll find various links to many different and interesting articles, field trip reports, other UAE organisations and a full list of available books from our Member's Library and Bookshop.